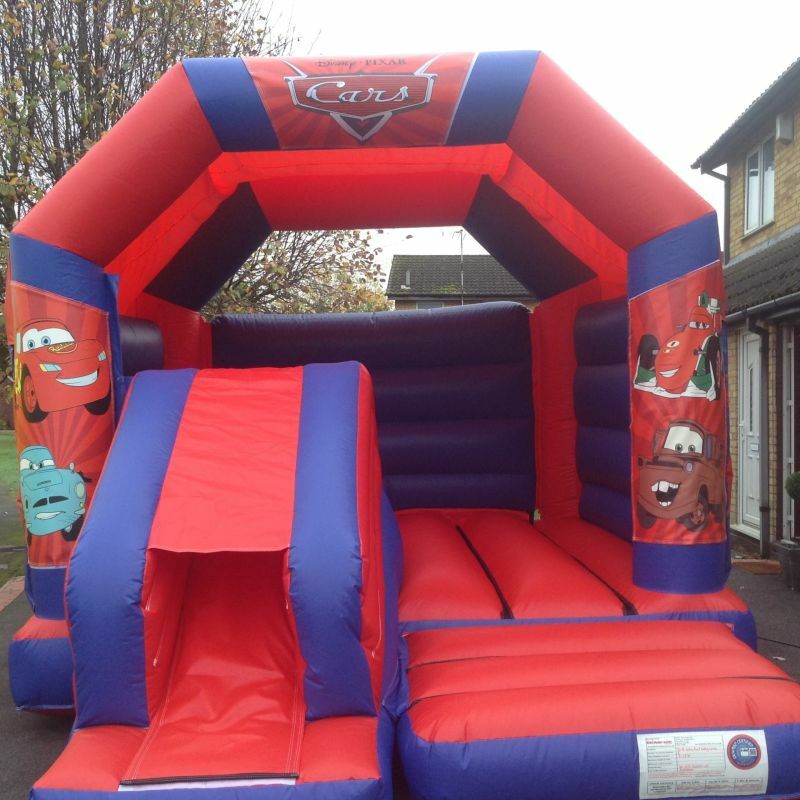 This is our very own Velcro panelled bounce and slide which any of our velros panels can be attached to this amazing bounce and slide. This means it can be used for any party no matter what the theme is. The slide is easily accessible so can be used by children of all ages.